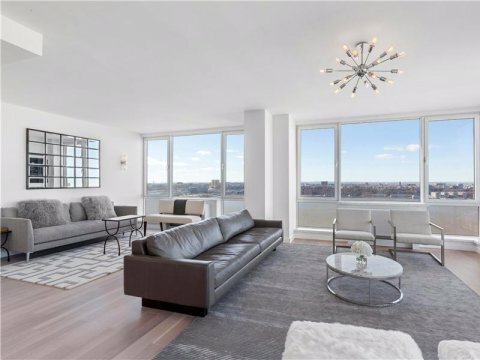 Luxury condo buildings are coming up fast for the ultra-wealthy buyers in a softening market, New York City-based realtors have started adding some pretty out-of-this-world perks. 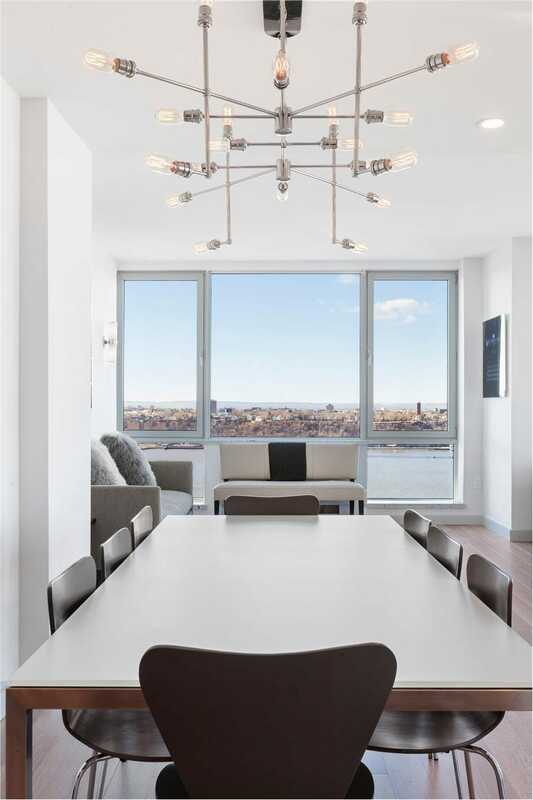 One of the best examples of this can be found at New York’s most expensive apartment, the $85 million penthouse at the Atelier condo building. 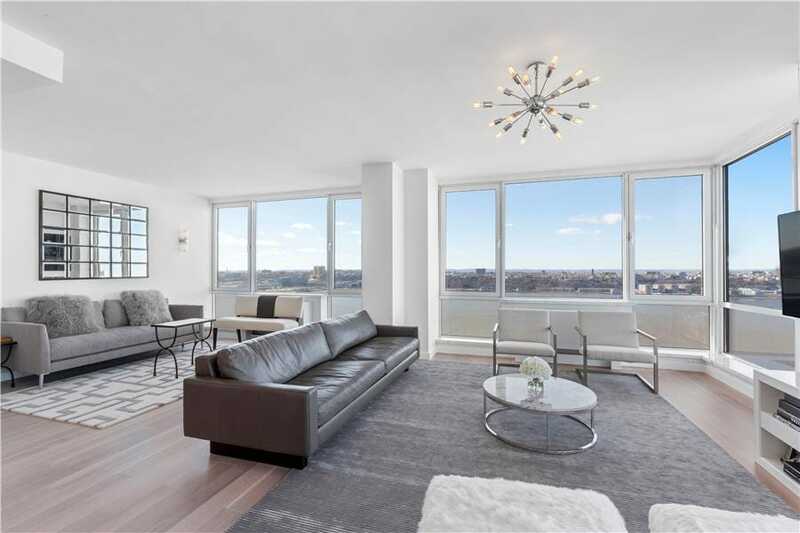 The 10-bedroom, 13-bathroom condo, which takes up the entire 45th floor of the Midtown Manhattan building, has been on and off the market, but its most recent iteration takes the cake. 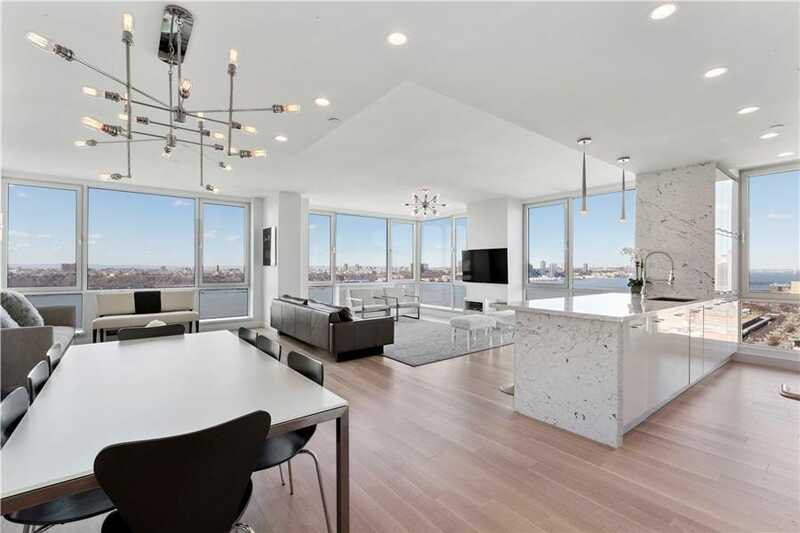 According to the listing, The purchase of the penthouse now includes: two Rolls-Royce Phantoms, a $1 million yacht (including docking fees for five years), dinner at two-Michelin-starred Daniel once a week for a year, courtside seats at Brooklyn Nets games for a year, a Hamptons vacation rental for the summer, a live-in butler for a year, and a private chef. 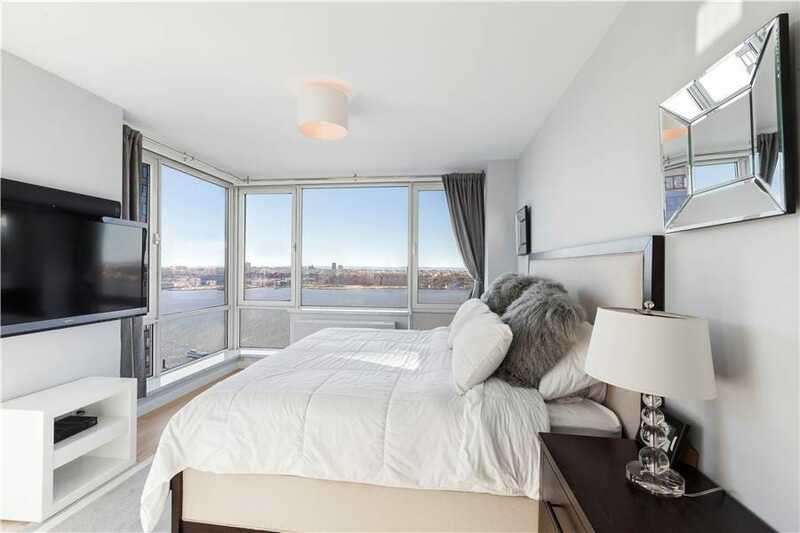 The lucky buyer will also get a $2 million credit toward renovating the condo. The building itself, which was completed in 2006 by the Moinian Group, has some pretty lavish perks of its own, including a 47th-floor ice-skating rink, a lap pool, sauna, valet services, daily free breakfast, basketball courts, and a driving range. 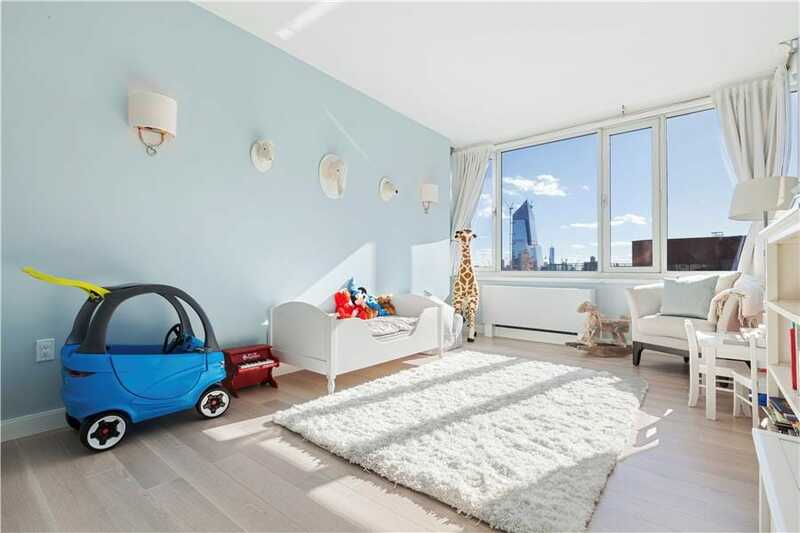 Let’s take a look inside New York’s most expensive condo. 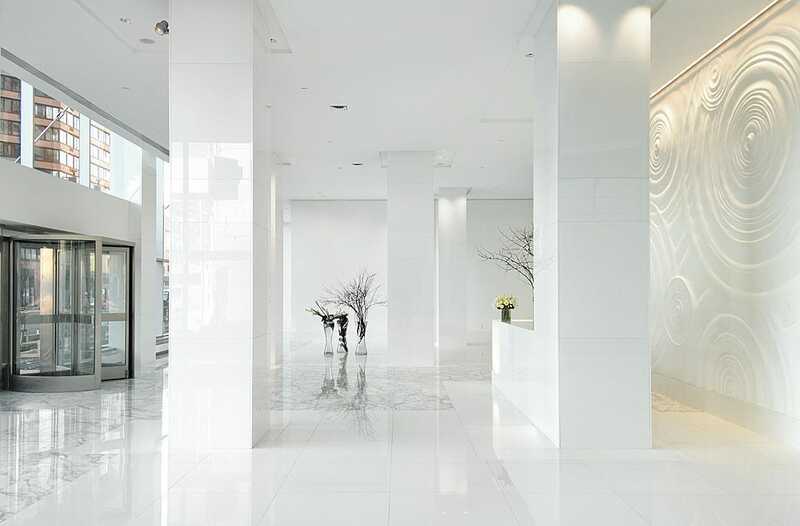 Atelier’s lobby is sleek and pristine. The building is situated far west in Midtown Manhattan. 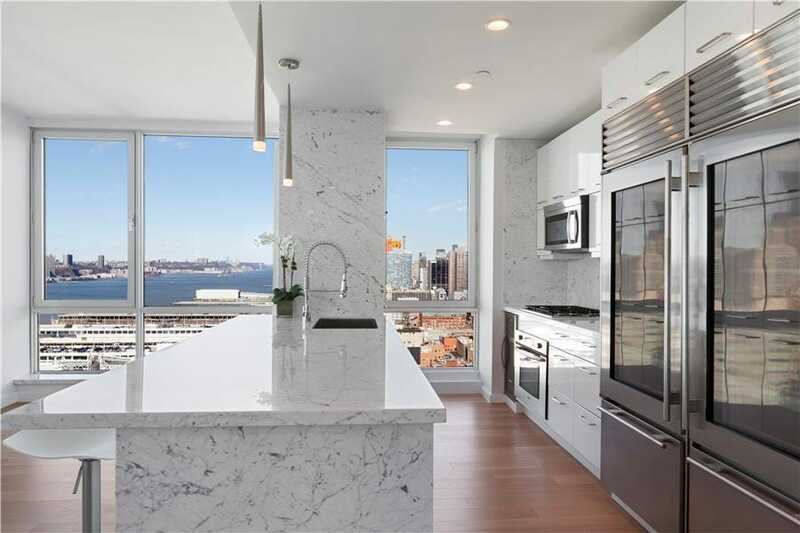 You can see views of the Hudson River and New Jersey from the penthouse’s kitchen. 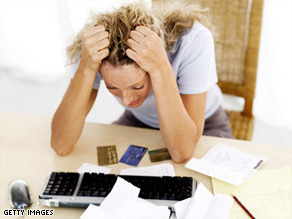 The apartment is wide open, with white oak flooring, granite countertops, and Sub Zero appliances. Large windows ensure the buyer will enjoy their perch to the fullest. At roughly 10,000 square feet, the penthouse is equivalent to nine apartments. There are a total of 10 bedrooms in this one unit. Here’s how a master bedroom could potentially be decorated. And here’s how another bedroom was imagined. 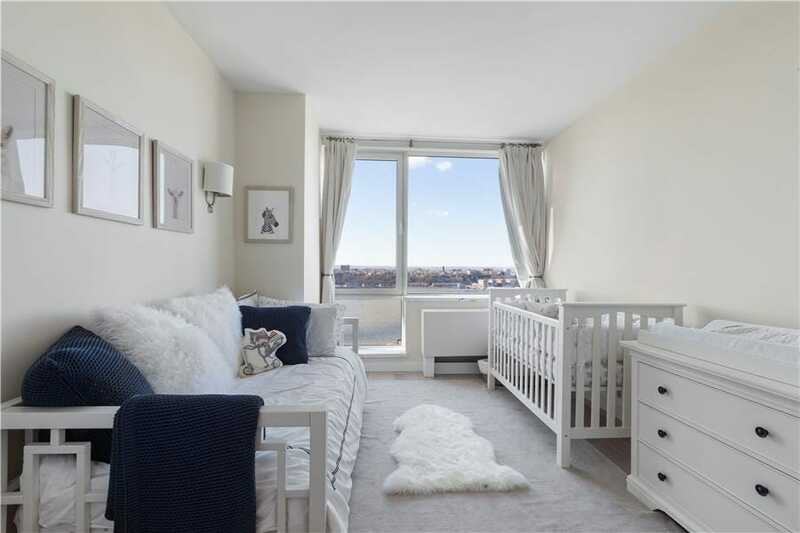 With that many bedrooms, there are plenty of options for families. 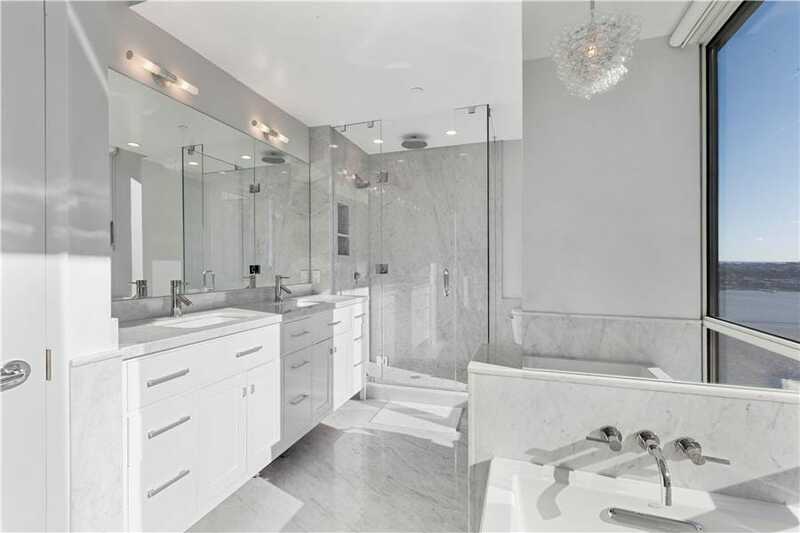 The bathrooms are equally spacious and decked out in luxurious marble.